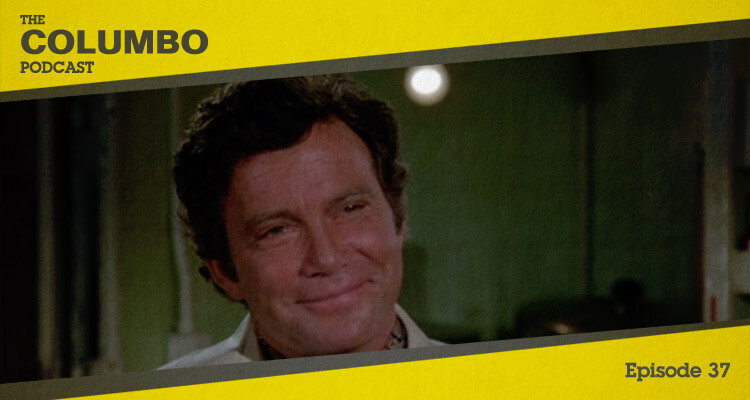 The thirty eighth episode of Columbo was titled The Bye-Bye Sky High IQ Murder Case and was the final episode of the show’s short sixth season. On the brink of exposure for embezzlement, a genius uses his ability to plot the perfect murder. In this podcast Gerry and Iain look at a contest between two highly intelligent characters. 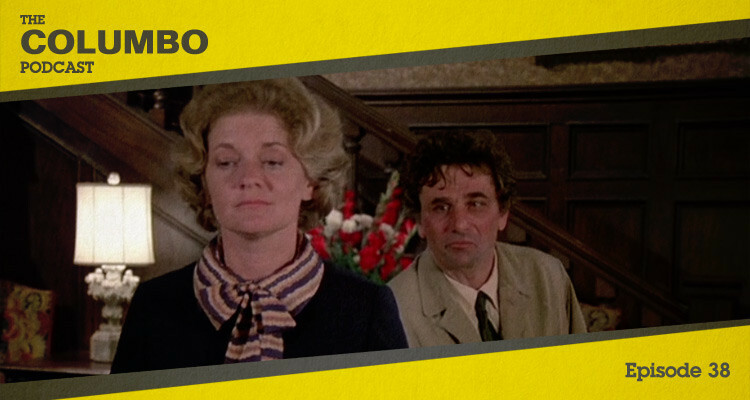 The thirty seventh episode of Columbo was titled Old Fashioned Murder and was the second episode of the show’s sixth season. Faced with the loss of her life’s work, a museum curator turns on those closest to her. In this podcast Gerry and Iain look at the impact of an emotional story. 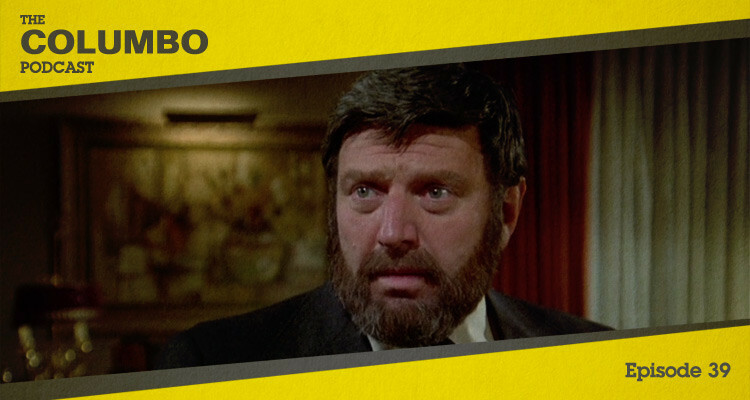 The thirty sixth episode of Columbo was titled Fade in to Murder and was the first episode of the show’s sixth season. A television star turns to murder under pressure of blackmail. In this podcast Gerry and Iain look at a fascinatingly layered story of a famous TV detective.